It’s rare these days that you can get ready at your Mom’s house, drive 5 minutes to the church for your ceremony, and then drive another 5 minutes to the reception site all in the same city. 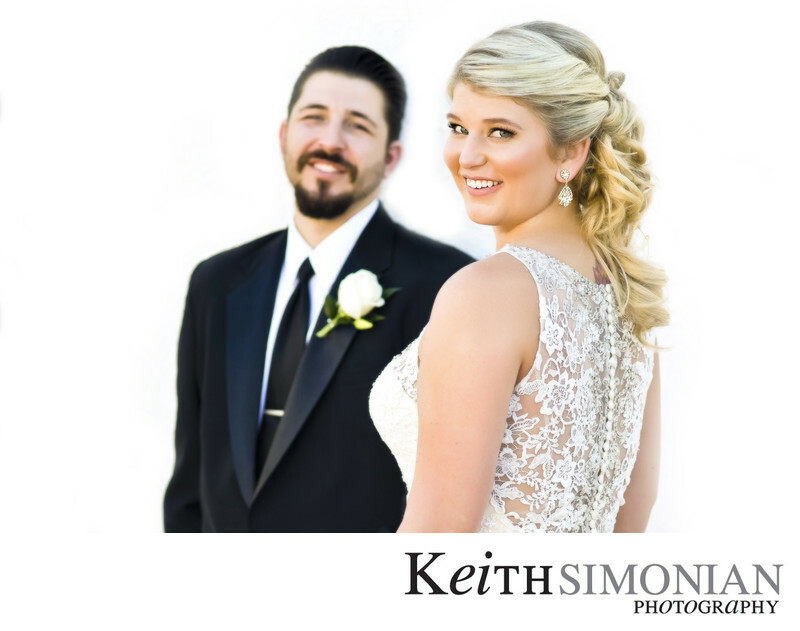 That’s what Jill and Brandon did this past weekend in San Pedro where they got married at the Holy Trinity Catholic church and held their wedding reception at the Dalmatian-American club. Location: 1639 S Palos Verdes St, San Pedro, CA 90731. 1/400; f/2.8; ISO 100; 85.0 mm.